Inktober for October 11th – Showing inks old and new. Here’s a cover I did for a comic strip anthology magazine called Missing Years. 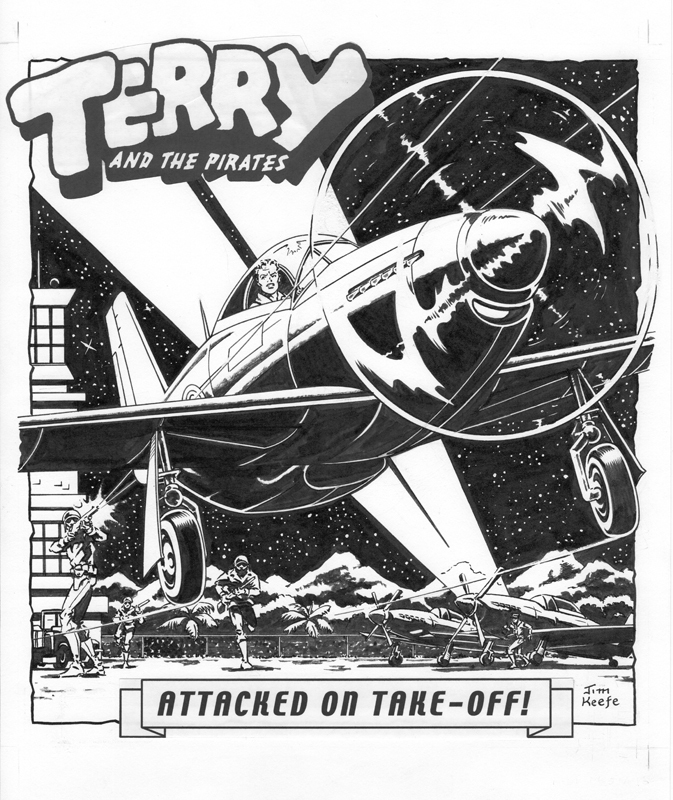 The image was inspired by a Terry and the Pirates story reprinted within. This entry was posted in Drawings and tagged Inktober, Pen and Ink, Terry and the Pirates. Bookmark the permalink.